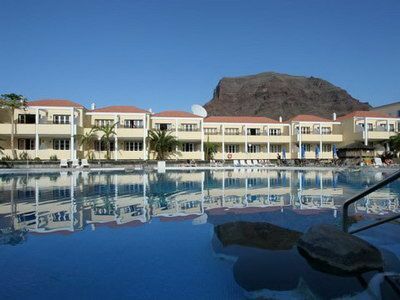 The holiday complex Apartamentos Laurisilva has over one hundred fully-furnished and extremely spacious apartments. 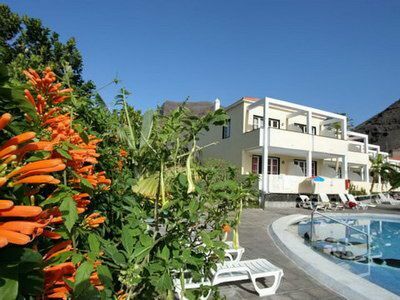 It is located centrally in the quiet area of Borbalan. The Laurisilva is about 500 metres from the beaches of the Valle Gran Rey. 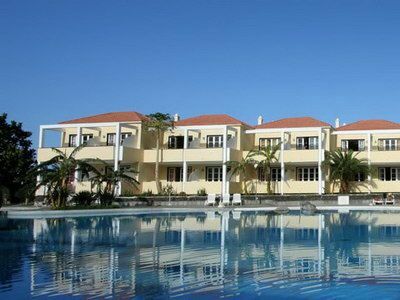 Are you looking for a holiday complex for the whole family? 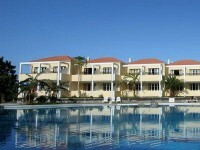 The Apartamentos Laurisilva offers its guests a swimming pool with a sun terrace, loungers, and umbrellas. The apartment complex also has a reception, a restaurant, and a bar. Small guests will feel at home in the family friendly Laurisilva. They can enjoy the children’s pool, which is integrated into the larger fresh-water one. The apartments have a separate bedroom and a combined living area which has a sofa bed, kitchenette, and dining area. A bathroom/WC is also in the apartment, of course. Each apartment in the Laurisilva complex in the Valle Gran Rey has a balcony or terrace for guests to enjoy. 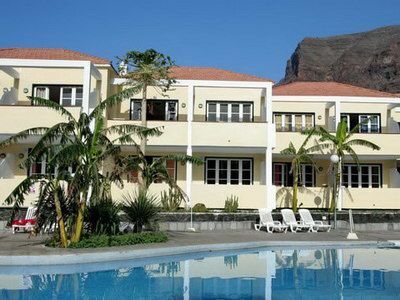 Book the Hotel Laurisilva for instant confirmation.